Currently, most of our students attend elementary and high school in the community. 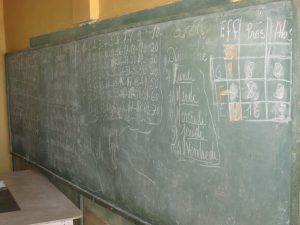 While the official language of Haiti is French and school is taught in French, the common spoken language is Haitian Creole. Because they are not taught in their native language, there is a need to enhance French skills for our students. Why? Because all legal documents in Haiti are written in French. Can you imagine having your mortgage documents in a language in which you are not fully fluent? Once we arrive at HHH, we will begin FSL (French as Second Language) and ESL (English as Second Language) classes to give our kids a competitive edge in the Haitian work force. This will require teachers that are fluent in both languages (yes, we are learning French, but we are not fluent!). We will hire locals that are fluent in French to assist us in this endeavor. We seem to have mastered the English language (although some would argue that! ), so we will have the opportunity to begin teaching ESL. 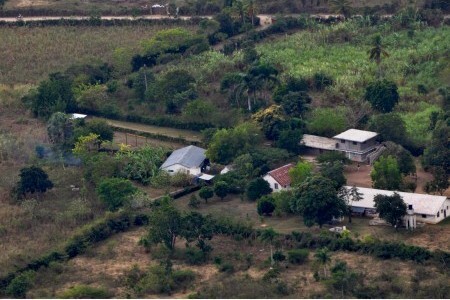 Many of our students dream of going to University in Haiti. We have started a College scholarship fund to provide for this need! Of course, not all students need or want to go to University, but they do need to have a vocation. We intend to help them find a vocation and training that will allow them to be productive citizens and to support their families. 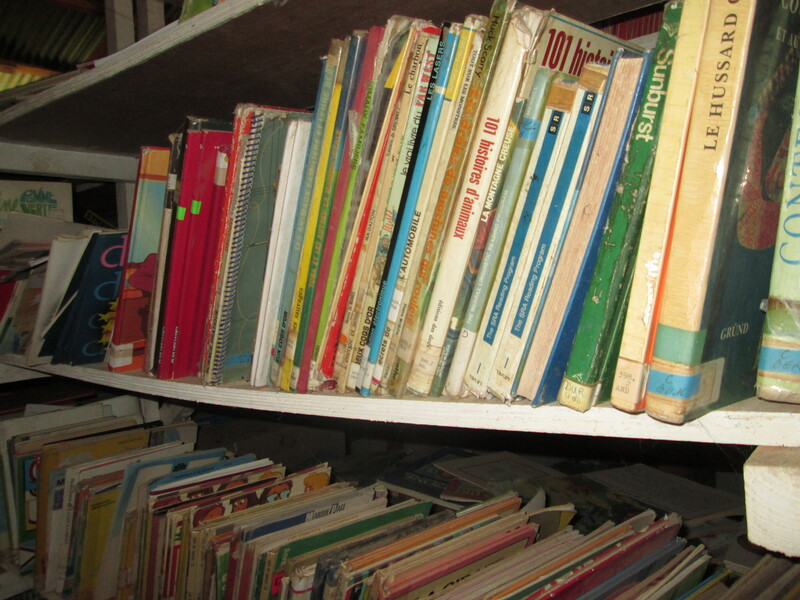 Equipment for ESL & FSL instruction – paper, toner, school supplies, etc. Funds raised will allow us to establish our ministry without taking funds from current operations leading to a net zero negative impact to HHH! We are seeking to develop lasting relationships with churches and individuals who believe in God and want to see His Kingdom on earth work to help those that need it most. We have been given an exciting and challenging opportunity! Most importantly, we need your prayers for the success of the mission. We also need skilled men and women to visit and teach trades and French and English skills to the dependents graduating from HHH. If you feel moved to support our cause financially, thank you! Your support will help us transition these children from dependents to productive leaders in Haiti. 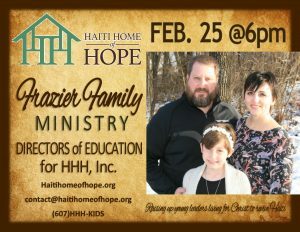 Please make sure to designate the funds to “Frazier Ministry Support” and sign up to follow our progress! We look forward to providing you an opportunity to be blessed by God in this ministry! 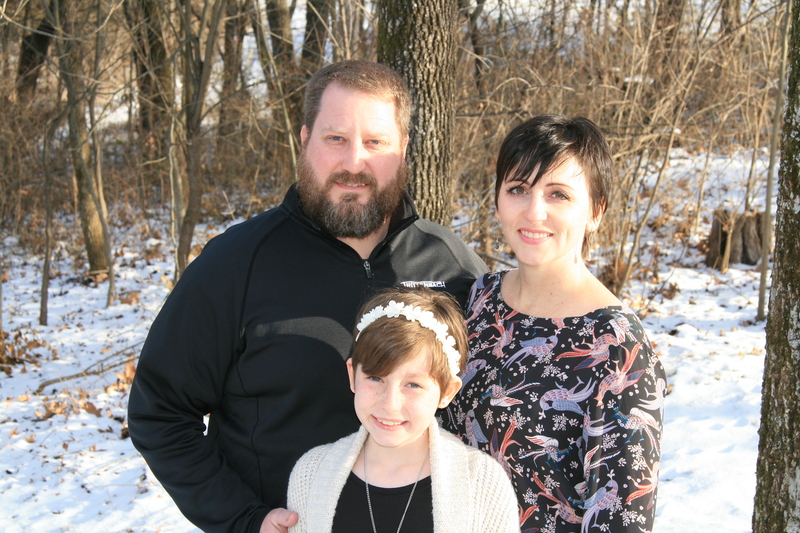 Heidi and I have been supporting the mission at HHH for the past five years in three areas: prayer, leading short-term mission trips, and financial support. I formally served on the Board of Directors for HHH where my focus was education of the orphans. We have both served in our local churches as ministry leaders. We have been actively seeking counsel from strong Christian men & women in order to prepare ourselves for the upcoming task for which God has called us. 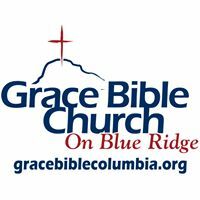 We want to thank Grace Bible Church in Columbia, MO, especially Pastors Mike & Andy. They have been counseling us for the past year, preparing us for this mission. Pro. 11:14 says Where there is no guidance the people fall, But in abundance of counselors there is victory. Thank you so much Mike & Andy for your time, guidance and prayers! We are the Frazier’s; Will, Heidi and Alana. 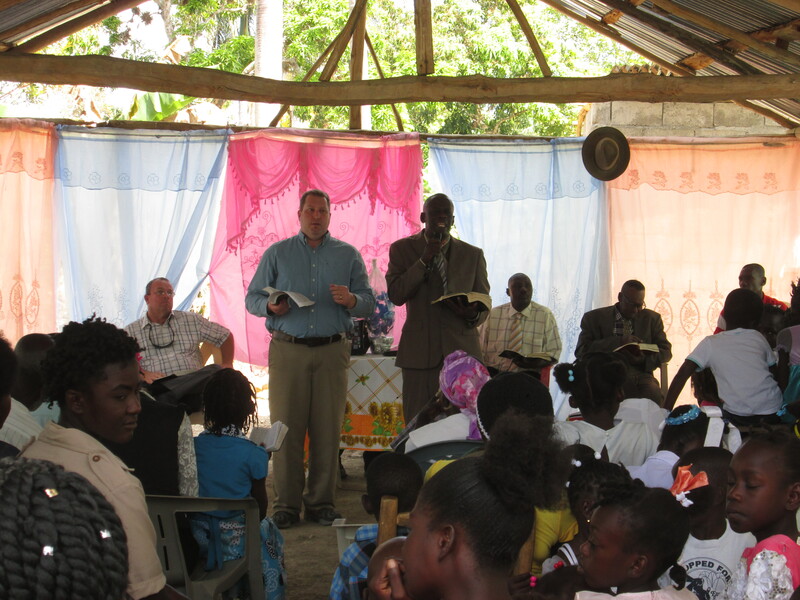 We believe God called us to serve as missionaries in Haiti. 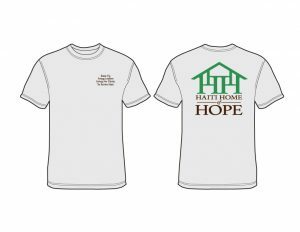 As of January 5, 2018 the Board of Directors of Haiti Home of Hope, Inc. affirmed our call and commissioned us for a new role in the organization. Together we will serve as Directors of Education. Our purpose is to Raise up young leaders living for Christ, to revive Haiti. 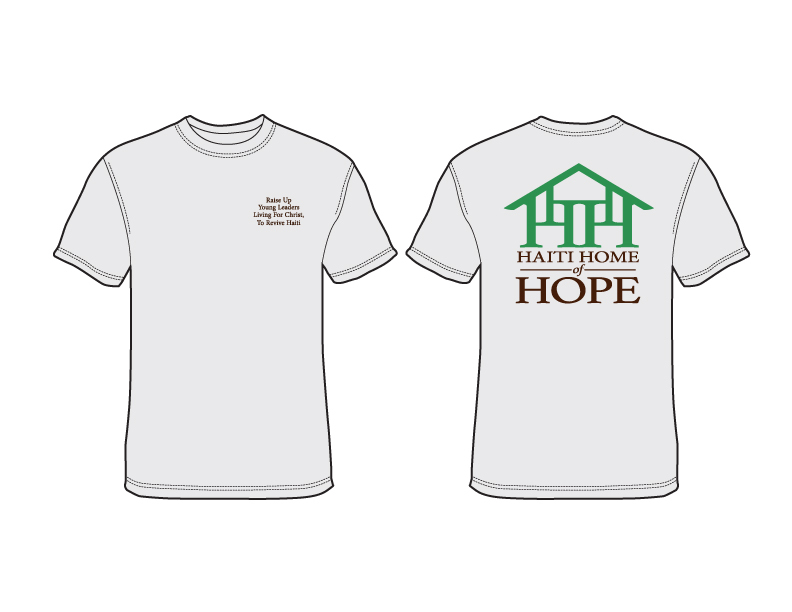 We will help the dependent children at HHH to transition through college or vocational training into independent Christ-like leaders in Haiti. We invite you to be part of our mission by supporting us through your thoughts and prayers and financial support. 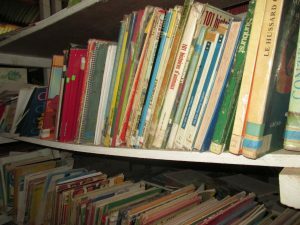 It is our prayer that our efforts will continue to build upon what HHH has already started and have a lasting impact on the children for generations to come. Welcome to the New HHH Website! Thank you for your patience as we reconstruct the HHH website. We are blessed for all of the support we have received this past year and pray that God continues to bless our ministry. We hope to have new content available shortly. Red Bridge Baptist Church office at (816) 761-1194. We are sorry for the inconvenience and hope to have a new site up shortly. Produced by Red Bridge Baptist Church – 2008.